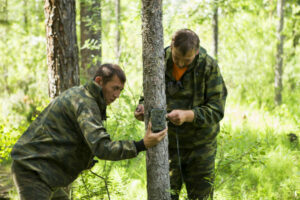 When it comes to choosing a video camera for hunting, there is no doubt that this can be a daunting and overwhelming task. The choices and options are wide and varied. The price of the camera surely will play a huge factor in in determining which video camera you ultimately choose. You will also need to consider the level of quality of the video recording and playback you desire. 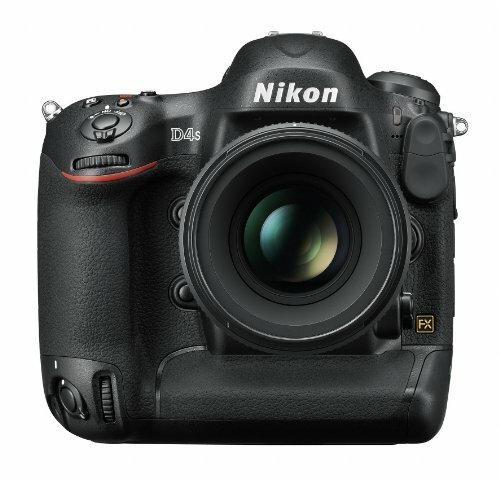 The Nikon D4S DSLR Camera is a really good camera that features a full-frame, FX-format 16.2MP CMOS sensor and EXPEED four image processor to produce high-resolution still images and full HD 1080p videos with notable image detail, quality, and sensitivity. As a result the combination of these two technologies affords you exceptional image quality that is marked by smooth tonal gradations as well as very clear, yet accurate, color reproduction in addition to an expansive dynamic range. This camera captures photos and video in a variety of lighting conditions, and the D4S also features a broad unique sensitivity range, from ISO 100 to 25,600, which is further expandable to an equivalent ISO 409,600 to allow working in low-light conditions. This is a top-of-the-line camera and has an eye-watering price tag. This camera, albeit expensive, is an excellent choice for a camera of this caliber. While this is not your typical hunting camera, the D4S represents a top notch camera and is definitely one of the best that is available on the market. Its world-class features and its ability to put you right in the thick of the action is simply second to none. Even though this is a really expensive camera, it is worth the money. This compact action camera allows you to capture full HD 1080p footage of your hunt. This camera is perfect for mounting on your bow or scope and allows you to replay, enjoy, and share every moment of your hunt with a wide angle video. 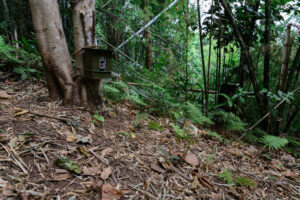 The camera has a waterproof camo housing to protect it in inclement weather. The camera allows you to choose between video, photo, or a time lapse mode and has the option to start and stop the camera manually or with the included remote control. 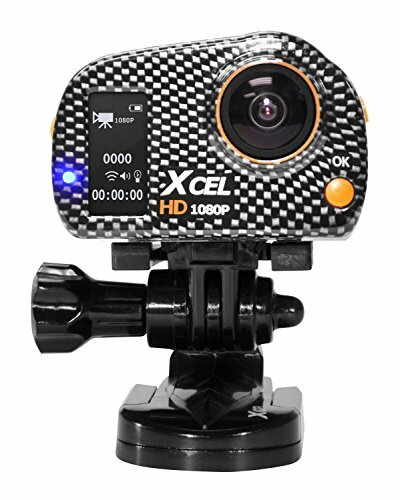 Additionally, the XCEL HD is fully compatible with a vast range of accessories that are designed for various sports action and outdoor activities. The camera is waterproof up to 30 feet, is shock resistant, has sound recording capability, uses a micro SD card memory for recording, and has USB and TV-out ports (NTSC/PAL). This camera truly puts you in the thick of the action. With its flexible mount system, this camera is really a joy to have. Additionally, this camera gives you a variety of options. It is waterproof and weather resistant making it both durable and a good investment. The Camouflage XTC285VP in the Mossy Oak Breakout pattern is a wearable video camera offering full 1080p HD for a crisp, clear picture. Additionally, the lens focuses from five inches to infinity guaranteeing that you never have to miss a shot. 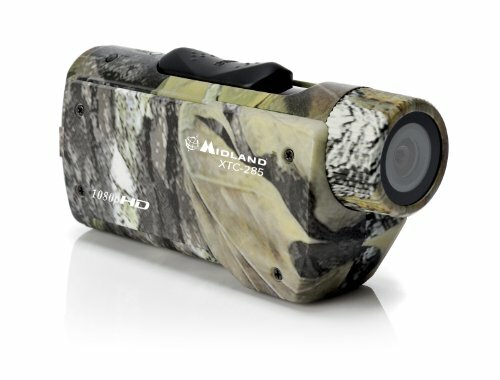 The Midland XTC285VP Video Camera is the pinnacle of all camouflage video recorders for a hunter who wants to covertly be a part of the action. The camera comes with two different video recording options (1080p or 720p) and produces very clear high definition video that includes audio as well. It also has image stabilizers to reduce blur while the camera is in motion. 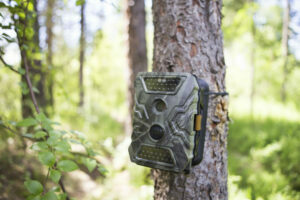 This feature in particular is important as it is what makes this the ultimate video camera for all hunters looking to get some video footage in the woods. This camera is absolute value for the money. Submersible case included for using the camera in depths up to 200 feet. This camera is similar to the Spypoint High Definition as it is also wearable on certain hunting apparel. Another camera that puts you in the thick of the action, the image stabilization is a highlighted feature of this camera. This camera represents a really good alternative to other more expensive options. 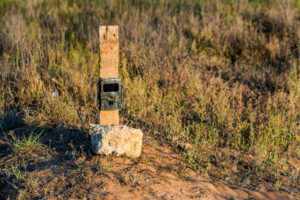 So these are my picks for hunting video cameras that really stand out from their competitors. My personal pick among them is the Midland XTC285VP; not only for performance but for price as well. 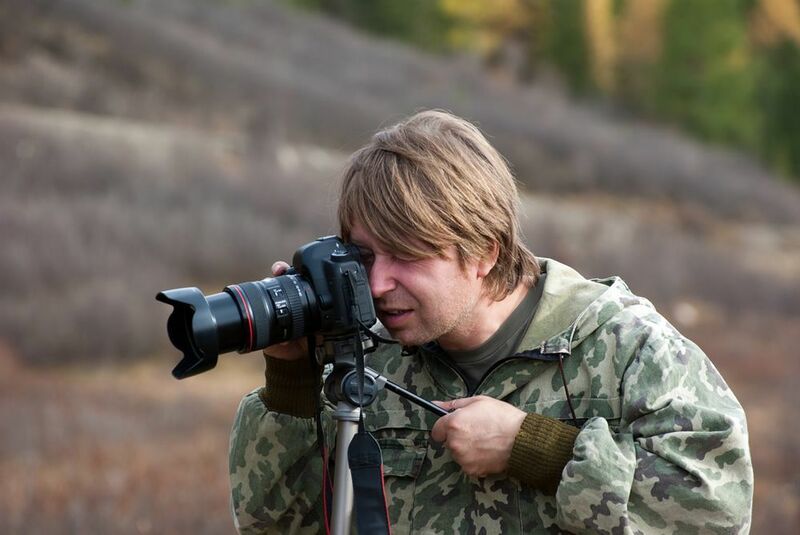 If you are not limited by your budget, the Nikon D4S DSLR Camera is an optimal choice. If you are looking for a mid-range model, the Spypoint Hi-Definition Video 1080p 5MP Hunting Edition is a great choice. Happy Hunting!